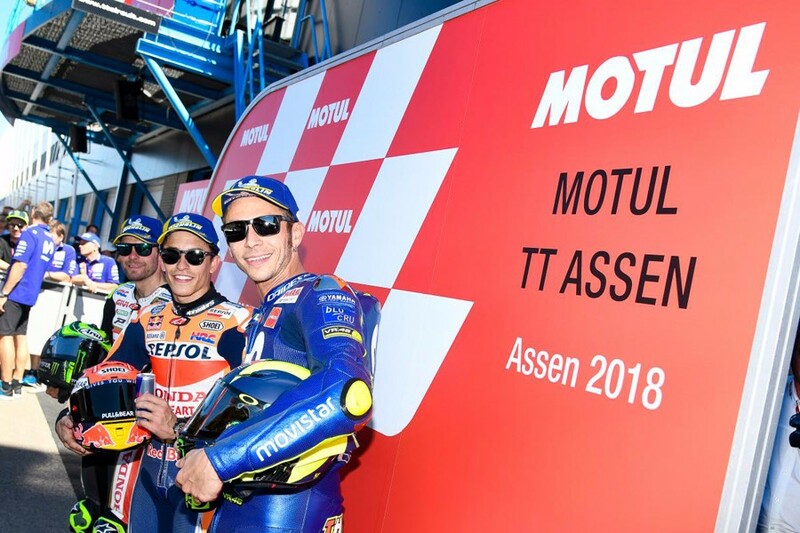 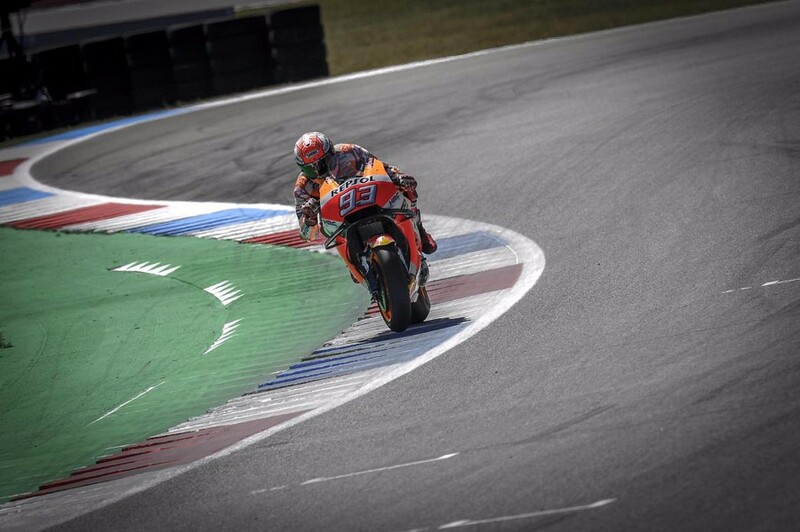 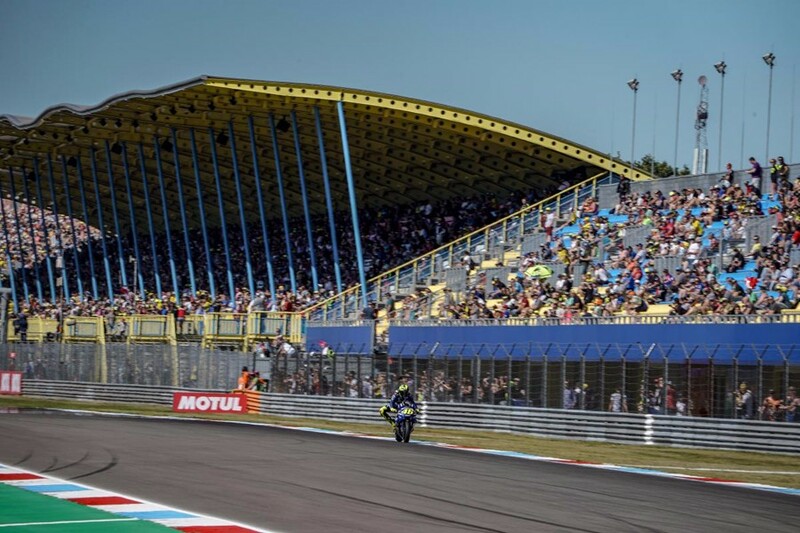 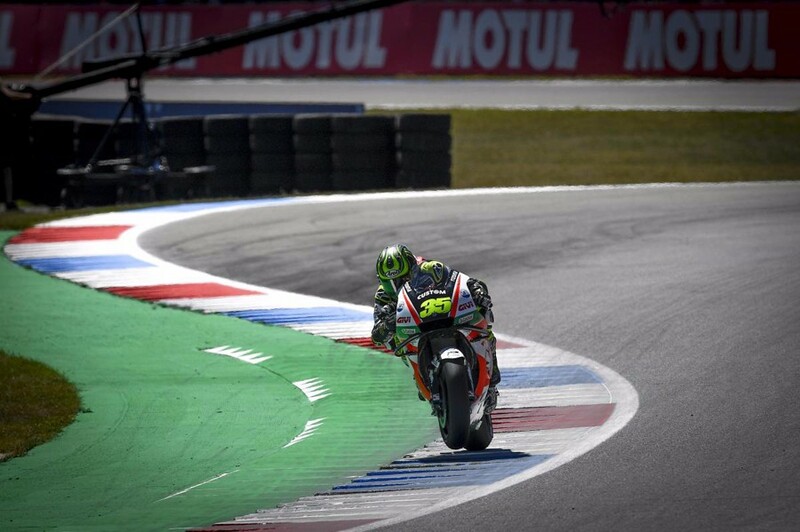 The Round 8 on MotoGP 2018, Motul TT Assen Grand Prix ran Qualifying in Assen on June 30, 2018. 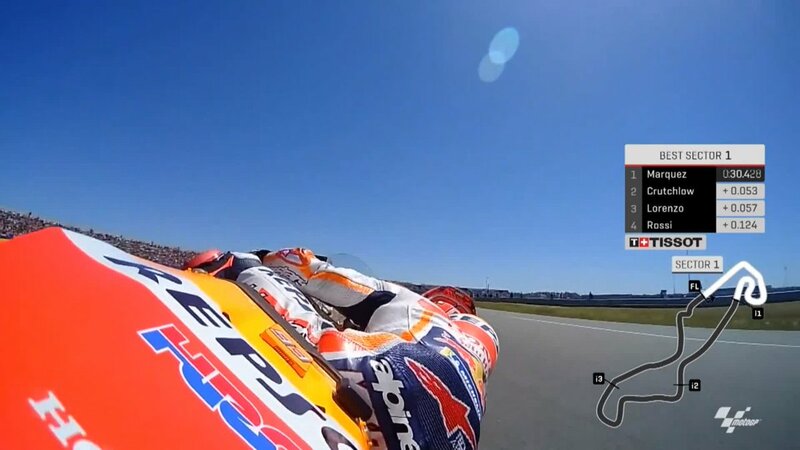 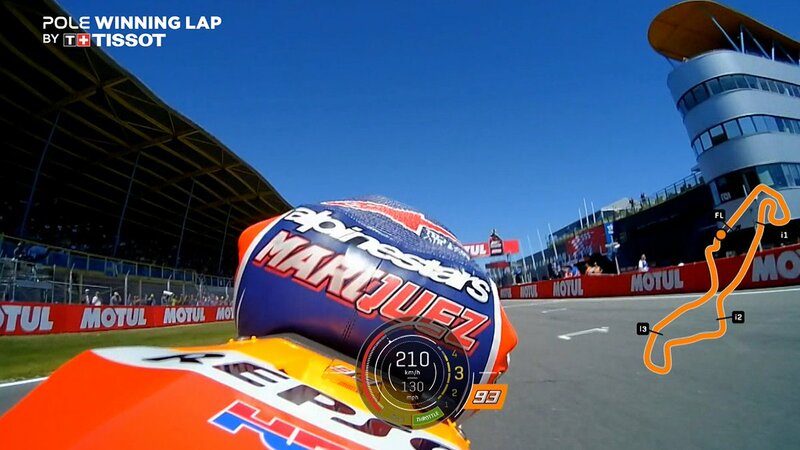 Marc Marquez (Repsol Honda) took pole position ahead of fellow Cal Crutchlow (LCR Honda) with 1m 32.791s. 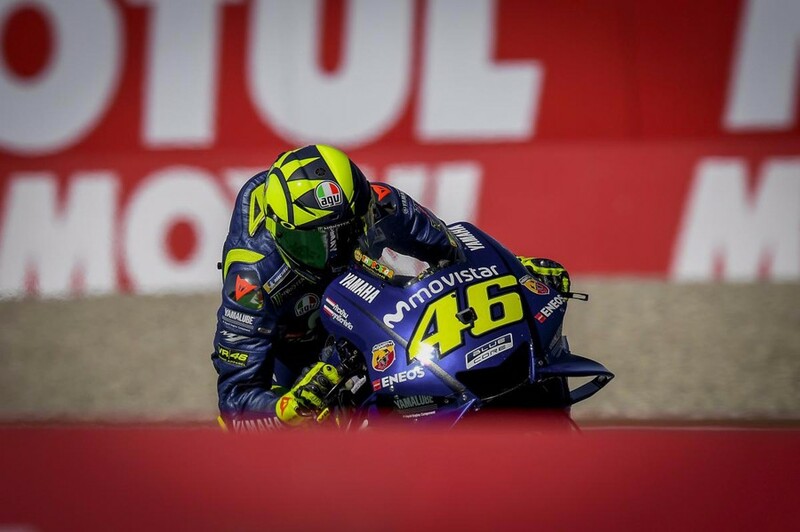 Valentino Rossi (Movistar Yamaha) rebounded from an FP4 crash to start third. 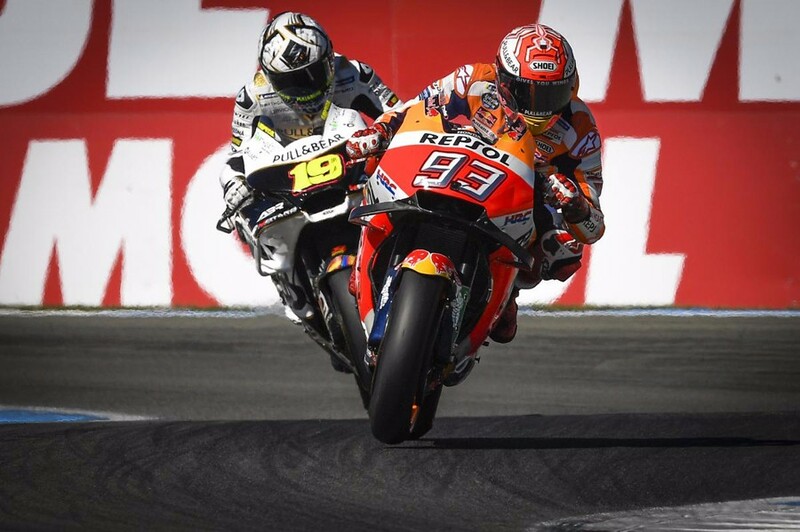 Andrea Dovizioso (Ducati Team) was fourth place and Alex Rin (Suzuki Ecstar) finished fifth place moving up from Q1. 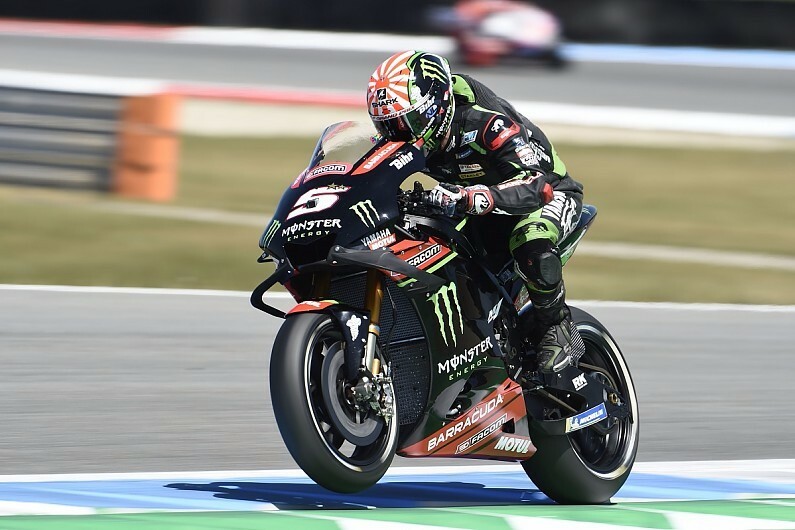 Johann Zarco (Monster Yamaha Tech3) topped Q1, but he will start 8th place in third row tomorrow. 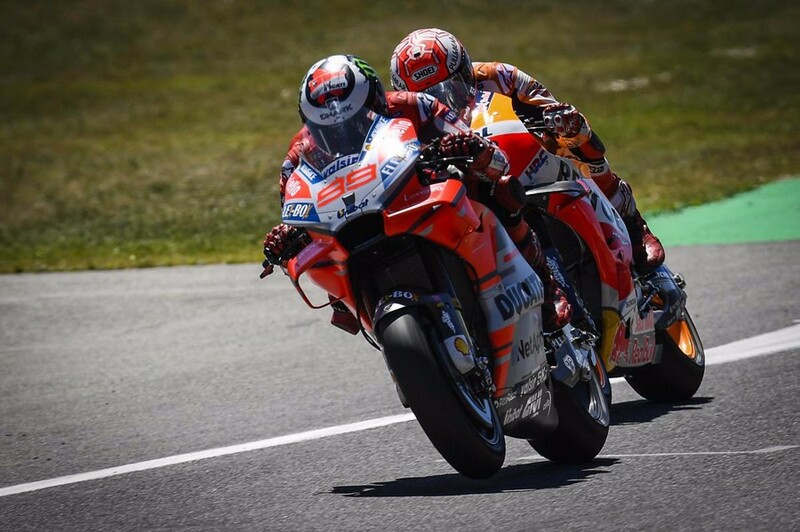 Previously Catalunya GP winner Jorge Lorenzo (Ducati Team) was 10th. 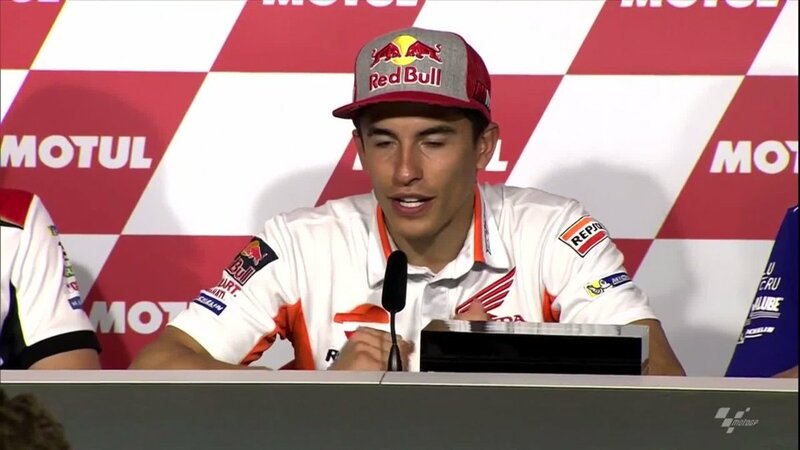 “I think tomorrow will be a group race because here, it is quite a difficult circuit to lead all the laps and we will see during the day the weather and the amount of wind we have and all these things; we will try to choose the correct option with the tyres. 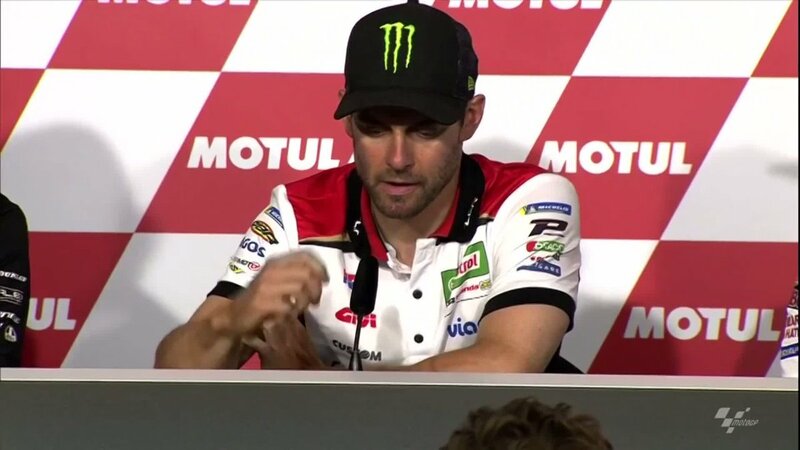 The most important today was to try to concentrate like we did all weekend for the race pace and for the qualifying, with the new tyre I didn’t feel good but then when the tyre dropped is when I fell better. 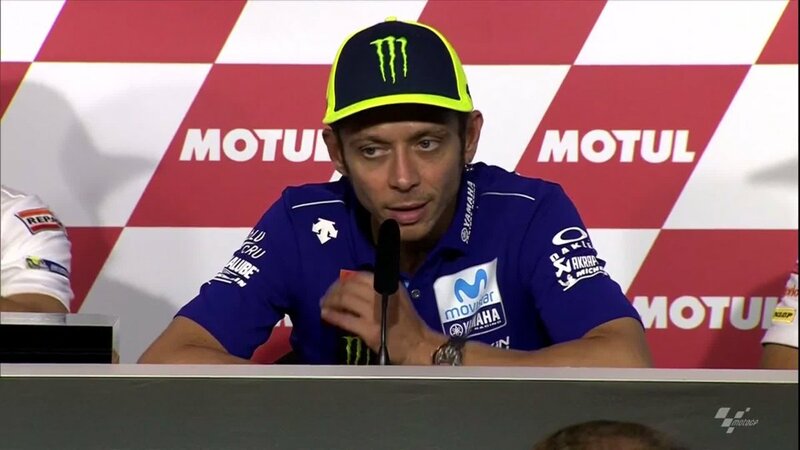 The most important thing is the race pace but anyway, here, the conditions changed a lot because this morning and especially this afternoon was so windy and then it was more difficult. 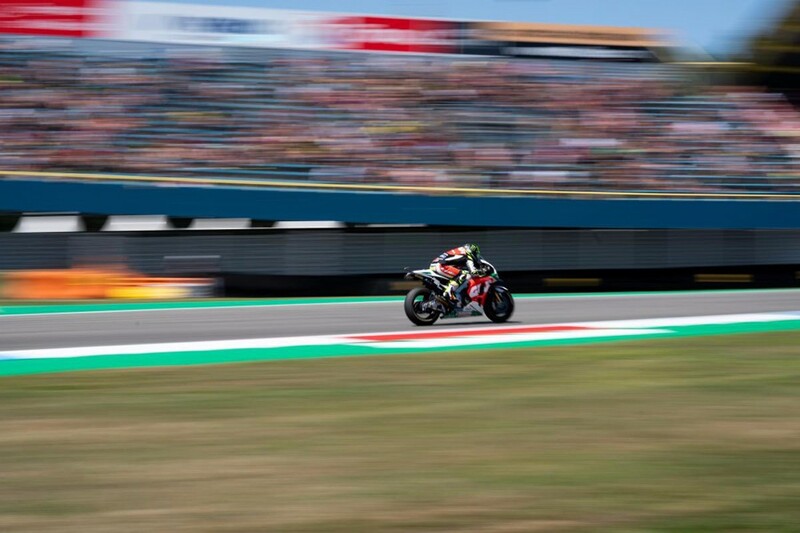 The bike was shaking and it was difficult to be constant but qualifying practice also was nice because you need to be fast but also smart to understand when you need to push, or the slipstreams especially. 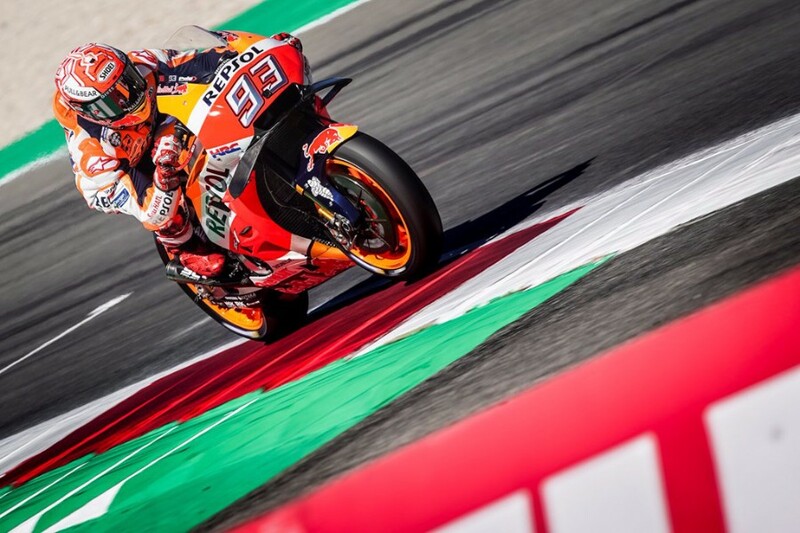 Yesterday with the hard I was slower but it was also a different set-up of the bike, so we must understand because today we changed a lot the set-up and it was working much better and the pace was very similar between the hard, soft and medium.